JConcepts Radio Bag for the Spektrum DX4R Pro « Big Squid RC – RC Car and Truck News, Reviews, Videos, and More! When you buy a high-end radio the last thing you want is for it to get damaged on the way to your local bash spot. 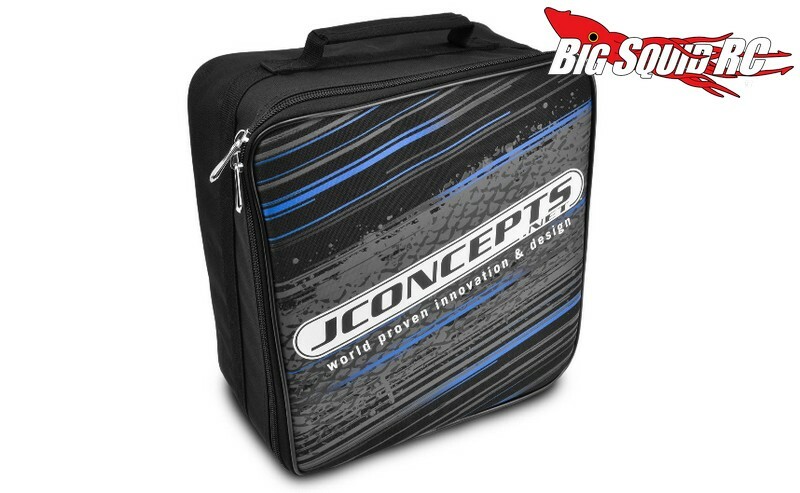 To help give Spektrum DX4R Pro owners some peace of mind, JConcepts has announced a new Radio Bag. 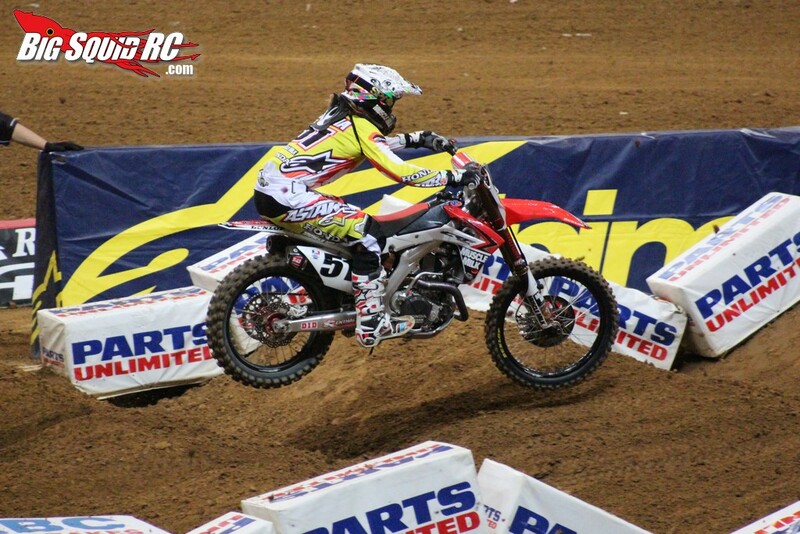 The JConcepts DX4R bag has a tough outer bag with easy access zipper, while the inside uses a form fitting heavy density foam to protect your transmitter. These are priced at $45, have a part number of #2337, and you can Click Right Here to get more details over on JConcepts’ website. Thank Goodness It’s Friday! Click Right Here for a very Bam-Bam TGIF Mystery Link.